Waverly Sq. Auto proudly services and repairs Volkswagens in Belmont, MA. 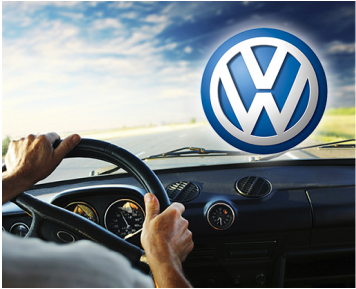 We provide convenient, professional and timely service on Volkswagens. Come by today, we're here to serve you. Whether its an oil change for your Volkswagens or factory recommended maintenance, we are here to properly maintain your Volkswagen Beatle, VW Bug, Volkswagen Passat or Jetta! "The service at Waverly Sq. is fantastic.! I would highly recommend them for the quality work they do and the fact that they are fair"
We are a Smart Ignition Interlock Device Installer.